After a long wait for 2 years, Proton Exora Turbo is expected to be launched on November 2011 and this Proton Exora Turbo is the upgraded version of the Proton very first MPV. 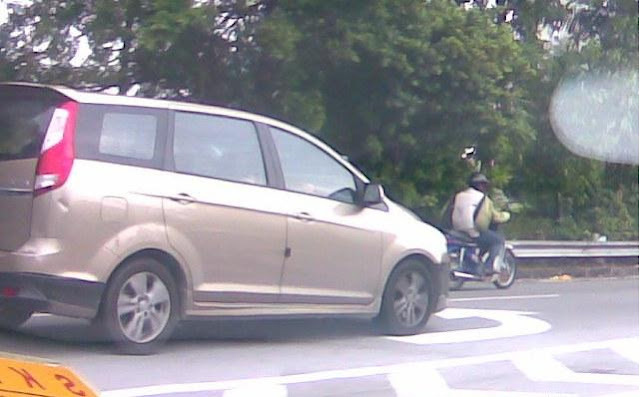 There are a lot of spy shoot around the net and now these are another set of spy shoot for the Proton Exora Turbo. 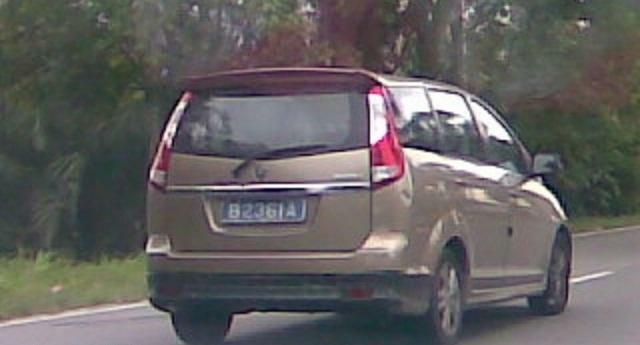 This is the latest spy shoot of Proton Exora Turbo with Gold paint. Unfortunately there is nothing much changes for the exterior as the rear lamp and rim are still maintain with the old model. Not pretty sure what gearbox will be used for the Proton Exora Turbo but it might be couple with the CVT gearbox for the auto version. So now the car is comes with a powerful engine and this will definitely provide a big help for the underpower Proton Exora. However, Proton has not reveal the price for this turbo version Proton Exora. Hopefully the car will comes with a reasonable price where it can benefit to those lower income families. Do enjoy the photos after the jump.